en Masters is a filmmaker, writer, and photographer currently living in Austin, TX. 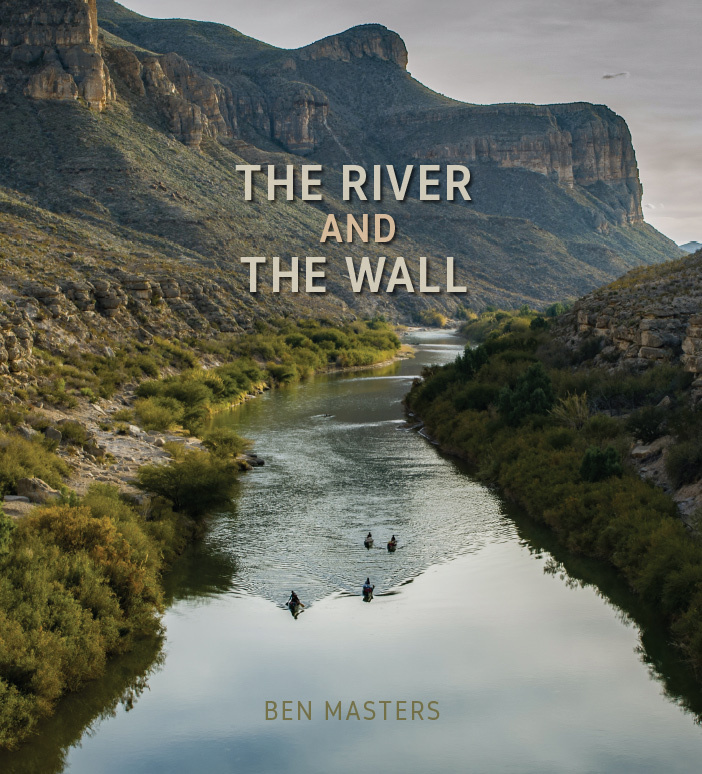 Masters studied wildlife biology at Texas A&M University and is most known for producing Unbranded and for directing The River and The Wall. He has written for National Geographic, Western Horseman, and has two books published by Texas A&M University Press. Masters is an award winning filmmaker with Audience Awards at Telluride Mountainfilm, Banff International Film Festival, Hot Docs International Film Festival, and recipient of the SXSW Louis Black Lone Star Award. He makes character driven movies about wildlife and wildlife habitat. A 1,200 mile canoe, horse, and bicycle journey down the Rio Grande to explore how a border wall would affect wildlife, immigration, border security, landowners, and public lands. Published by Texas A&M University Press. On an epic 3,000-mile journey through the most pristine backcountry of the American West, four friends rode horseback on adopted wild mustangs across an almost contiguous stretch of unspoiled public lands, border to border, from Mexico to Canada. A four-part series with National Geographic Adventure. 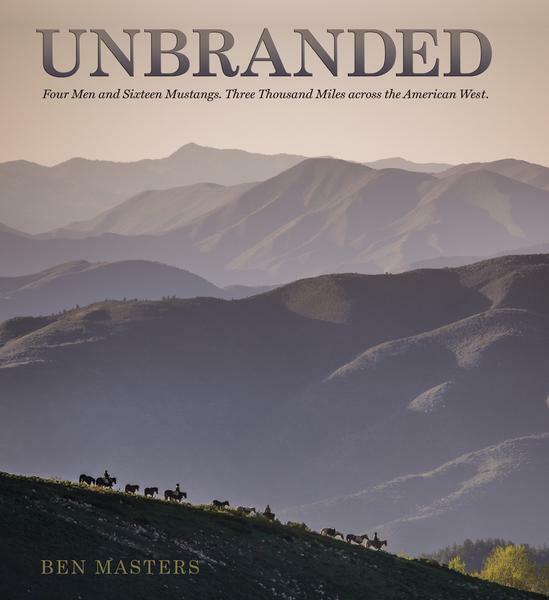 Ben Masters also writes the backcountry column and occasional feature articles for Western Horseman magazine. Ben Masters and Val Geissler are leading two 7-day pack trips into Wyoming’s famed Thorofare country near Yellowstone National Park in summer of 2018. The pack trips are operated under Hidden Creek Outfitters permit #BG041. We will leave from Cody, WY and ride approximately 70 miles through the Shoshone Wilderness and Teton Wilderness into the most remote location in the lower 48. The area is home to grizzlies, wolves, cutthroat, and the largest elk migration in the world. The fishing is spectacular, the scenery breathtaking, and there are no roads, powerlines, or human development. We will be using mustangs from the Unbranded film, Val’s horses and mules, and Hidden Creek Outfitters’ mountain tested horses and mules. Very limited spots, for more information email Val Geissler at valgeissler75@gmail.com or call him at 307-587- 4412.